This term, we will be reading 'Cosmic' by Frank Cottrell Boyce. A judge on the Radio 2 500 Words Competition, Frank Cottrell Boyce is a fantastic writer! We will working on our persuasive writing techniques this term to write a letter and a leaflet! 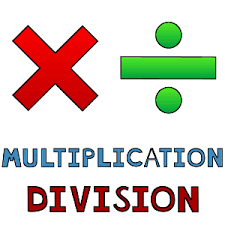 In Maths, we will be working on perimeter and area, multiplication and division and statistics. 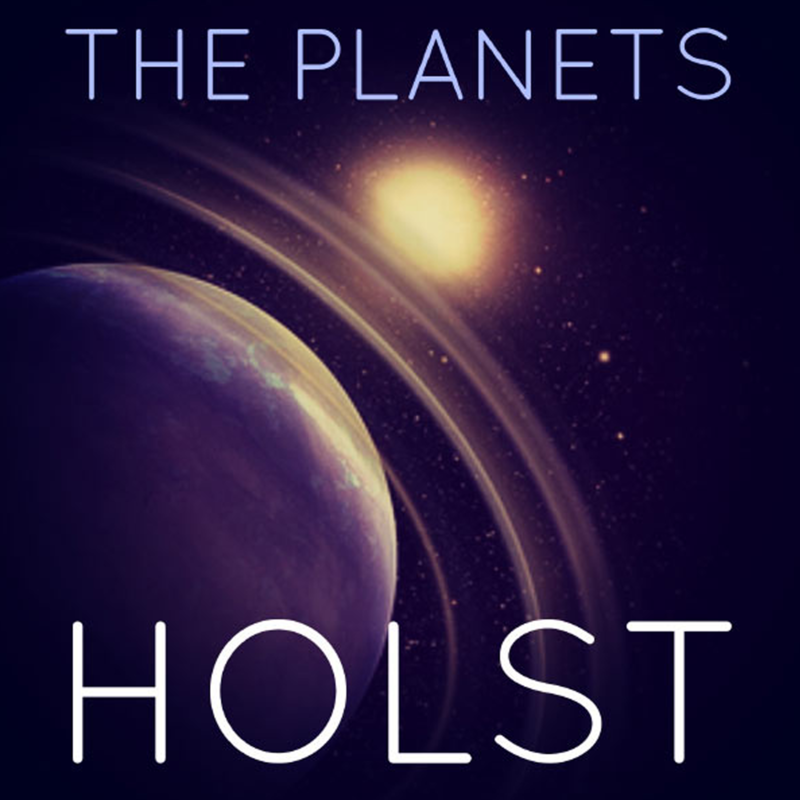 Because the term has a space theme, year 5 will be listening to 'The Planets Suite' by Holst. These pieces of music will be used to inspire our own compositions. 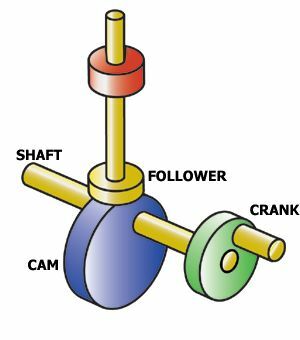 Sticking to our space theme, we will be learning about CAMs and then designing and making our own moving toy. 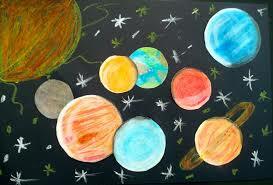 We will be learning how to blend oil pastels to create a planet. Look out for them on our working walls! The focus for this term is hopes and dreams. 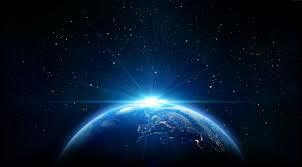 We will be exploring our ambitions for the future. This term we will be developing our tag rugby skills! This term we will be exploring how networks, including the internet, work.